Our One Bedroom apartments are stylishly appointed with modern kitchens, bathrooms and in room laundries. Apartments come with either a spacious balcony or courtyard. has been considered to enrich your experience. Were experts in comfort and convenience. 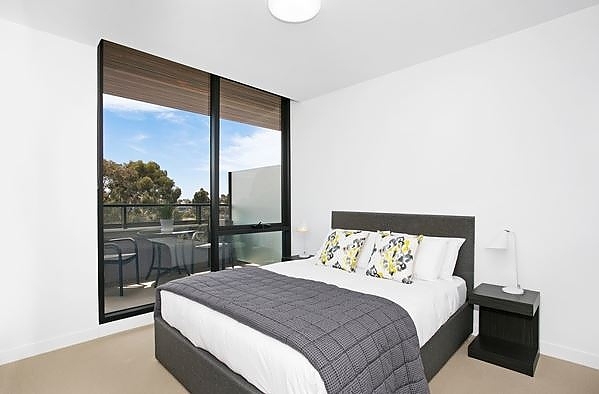 Our brand new Apartments in Clayton Victoria, deliver the best in contemporary design and thoughtful personalised service. For short stays, our fully-furnished, designer Apartments are a welcoming blend of style and function. With separate sleeping and living areas, the spacious designs include private outdoor balconies or courtyards, fully equipped kitchens and complete in-room laundries to make travel just that much better. Long-term serviced apartment rentals are an authentic home away from home. 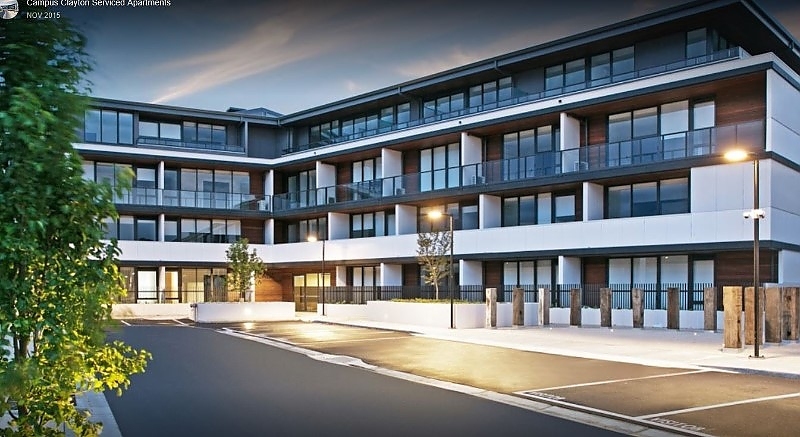 Our apartments in Clayton are fully fitted and equipped with everything you need, while offering large living and entertaining spaces and private outdoor areas. We take care of the details so you can get back to business.